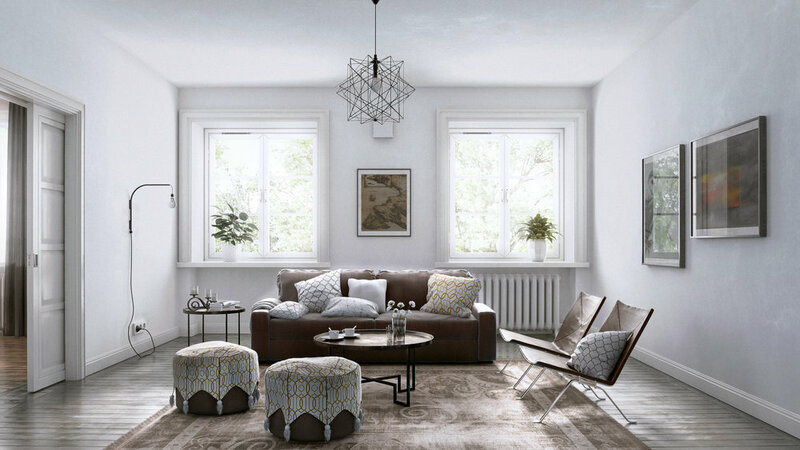 Ask anyone who makes interior renders and they'll tell you how vital patterns are. They can mean the difference between a bland, boring interior and something with visual interest. 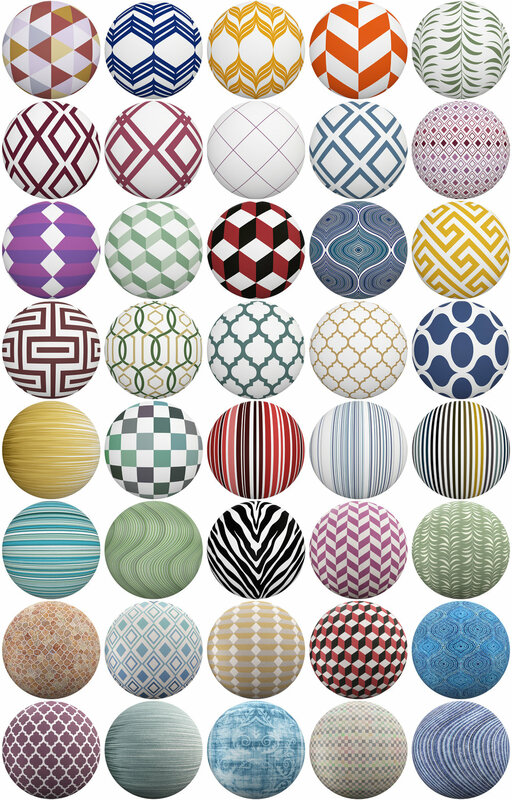 I remember making my first interior architectural render, and wanting to create a striped pattern cushion. But when I searched for patterns on my favourite texture sites I was surprised to find that there were none! I then realized that while many pattern libraries existed for website designers, there were none for 3D interiors. So even before we Poliigon had a name, I knew that we had to offer patterns. Our team looks forward to seeing what you make with them!